Lawmakers in Denmark voted Thursday to ban face veils worn by Muslim women, becoming the latest European country to outlaw the burqa and niqab. Danish Parliament voted 75-30 for the bans. Seventy-four lawmakers did not vote. The law will take effect in August. Violators could be fined nearly $160. The ban does not involve headscarves, turbans or Jewish skullcaps but does include false beards, masks and other ways of obscuring the face. Danish National Radio reported the ban won't apply in some cases if the garments serve a "worthy purpose," like protection from cold weather. 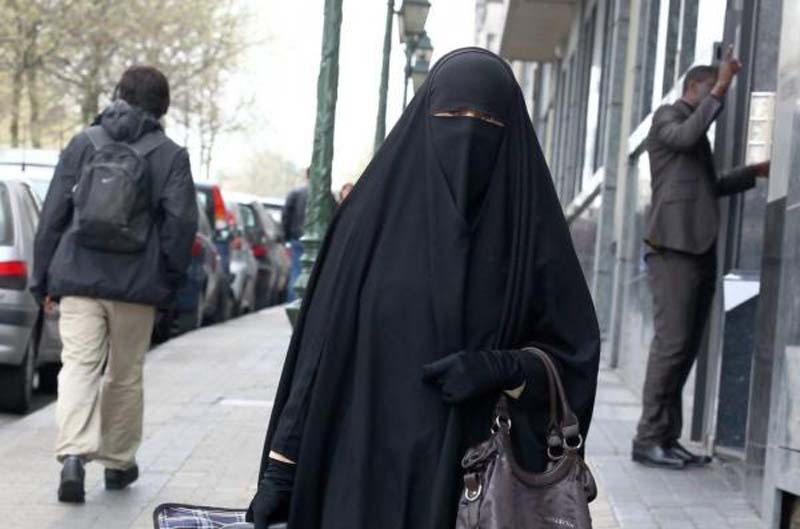 The Danish People's Party first proposed banning burqas in public in 2009. Party spokesman Martin Henriksen said the garments are incompatible with Danish culture. "It has taken almost 10 years to convince a majority in the parliament that we should ban burqa and niqab in public space. Now it falls into place," Henriksen said. "Of course, we have individual freedoms we must protect. But some people use them to promote an ideology that, if they are successful, will mean many more lose their freedoms." Amnesty International said Thursday though safety grounds might be legitimate, a blanket ban on face veils violates freedom of expression and religion. "All women should be free to dress as they please and to wear clothing that expresses their identity or beliefs," the group said. "This ban will have a particularly negative impact on Muslim women who choose to wear the niqab or burqa." Denmark's ban follows similar laws in France, Germany, Belgium, Bulgaria and parts of Switzerland. A similar law was proposed in Norway schools this year.